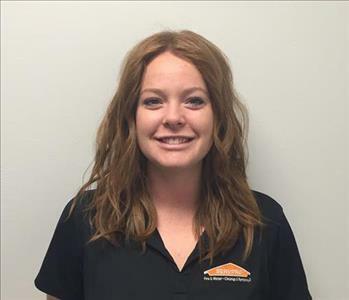 DeWynn is the Sales and Marketing Manager for SERVPRO of St George. 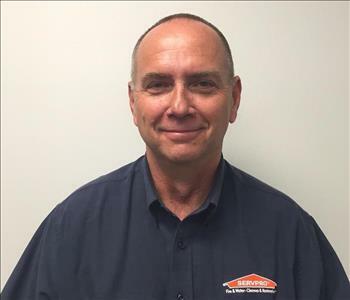 With over 25 years experience in customer service and sales, in the uniform and linen industry, plus here at SERVPRO, DeWynn has a great feel for the Sales and Marketing position. He is knowledgeable and friendly. 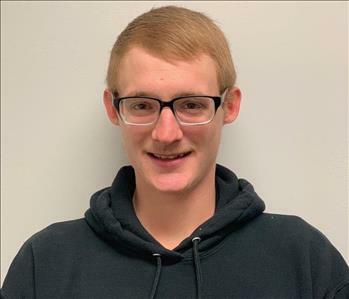 In addition to serving on the Board of Directors for two non-profits, he is active in many other civic and community activities. 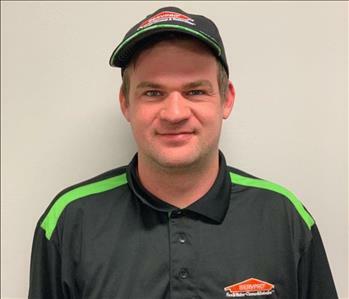 Gavin is the Production Manager at SERVPRO of St George. 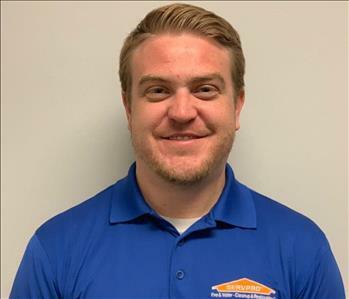 Erik is a Mitigation Technician at SERVPRO of St George. 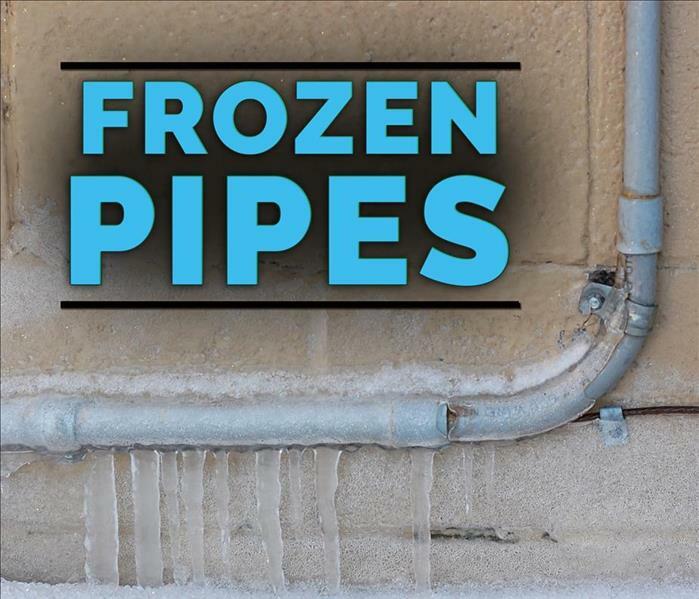 Andrew is a Mitigation Technician at SERVPRO of St George. 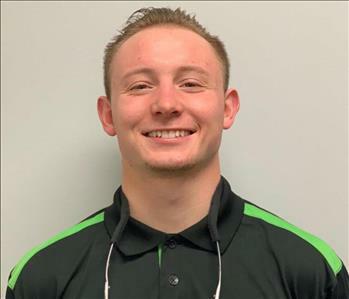 Mason is a Mitigation Technician at SERVPRO of St George. 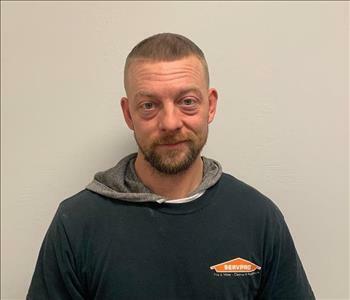 Michael is a Mitigation Technician at SERVPRO of St George. 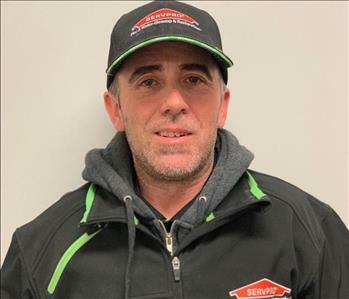 John is a Mitigation Technician at SERVPRO of St George. 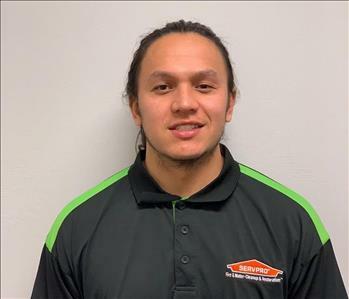 Kavehe is a Mitigation Technician at SERVPRO of St George. 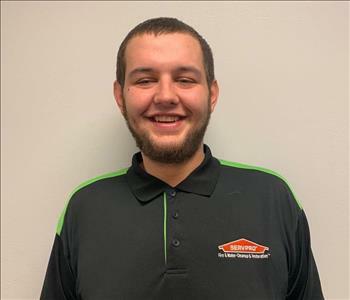 Evan is a Mitigation Technician at SERVPRO of St George.